Becoming an athlete had such a profoundly positive impact on my relationship with myself and with the world that I felt called to share my experience with others to expand their capabilities. I understand how challenging it can be to start and stick with a fitness routine as an adult, because I’ve been there. I would love the opportunity to help you improve your relationship with your fitness in a way that fits into your life. My training style is accessible to clients of all levels, from those just beginning their fitness journeys to competitive athletes. I incorporate a variety of modalities into individualized workouts that align and strengthen your body to support health and performance. The best place to start from is where you are right now. 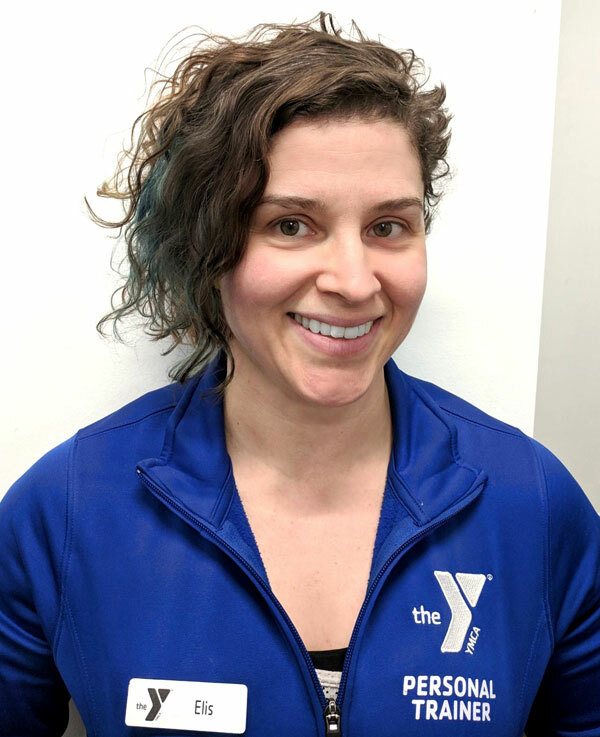 Elis is a fabulous trainer who is very thoughtful about her training plan and really knows her stuff about how bodies work. She puts a high emphasis on working within the constraints of my actual life (like finding exercises that I can do in short bursts while my 16 month old takes a nap, or is engaged in a quick activity). She's really body positive, and respectfully pushes when I need to be pushed outside my comfort zone.